For sale a magnificentestate on a plot of land of 35.791.04m2,with a beautiful chalet of 1.290m2 constructed area in a rural residential zone with a healthy climate and fantastic panoramic views.The situation of the estate is privileged, near the main road and only 2 km fromthe ski-resort Pal-Arinsal. 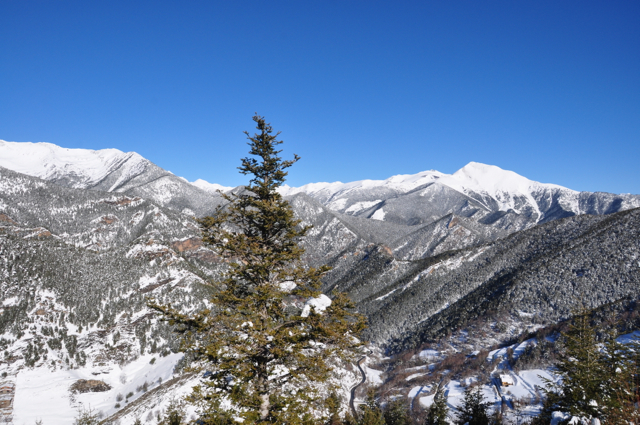 Situated nearby the ski slopes. In quit surroundings on 36.000 sqm. 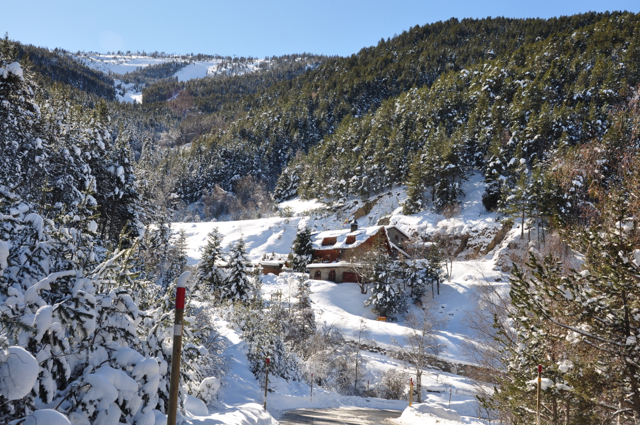 with a luxury chalet of 1.290 sqm. constructed space, the first and actual owner has inhabited this mansion as since 1977 and now arriving on the age of 67 years he has considered to sell the whole property. 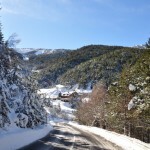 It must be said that the main value of the property is considered in the enormous surface of land of this property as only 8% of the surface of the surface of the Principality of Andorra is private land and available to build on it. 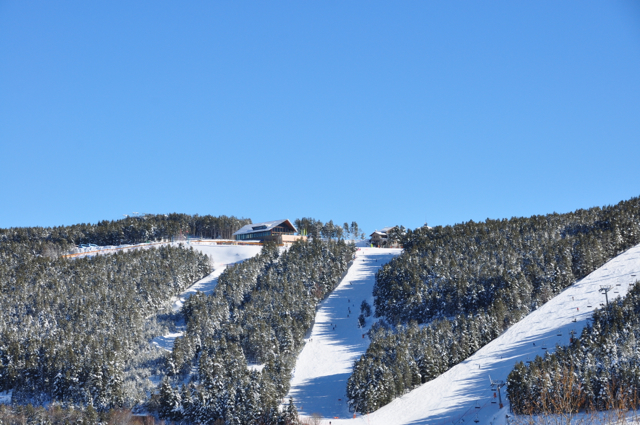 Building land is very scarce in Andorra and properties with a surface of 36.000 sqm. are very difficult or are not to find in Andorra. 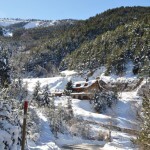 The Country Seat is situated 3 minutes by car from the ski slopes PAL-ARINSAL and has many possibilities for more building constructions as a spa-hotel, health centre, millionaires club, apartments, chalets, villas etc. and a complete village can build on it as summer tourism activities also are developed in this beautiful mountain area. 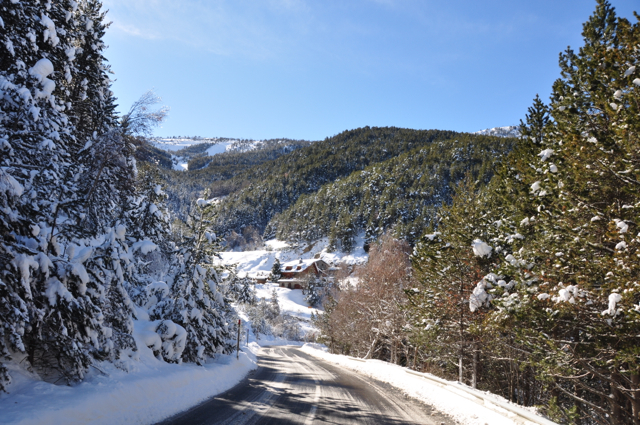 (9 million tourists visiting Andorra annually). 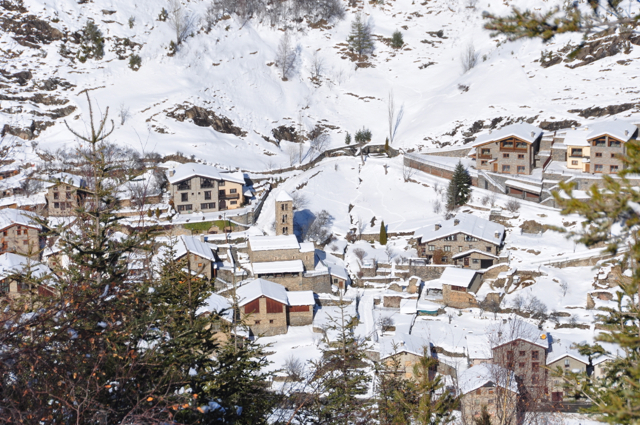 Declared by the authorities of Andorra as residential zone and is authorized for any commercial, touristic or residential project or for the construction of apartments villas and chalets. 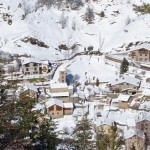 3 plots of land including the chalet for the price of 25 million euro, which is an ideal opportunity for a business as a luxury ski and spa-hotel project. For the investor/promoter/ developer, a clean Andorran corporate structure is available for the promotion and construction of the project so that business can immediately start without legal complications and time loosing.